Millions of U.S. football fans participate in fantasy leagues, both casual and structured, for fun or for money. They know just how critical draft day is, as they seek to gather the best roster of players that will enable them to grab victory and bragging rights. Leveraging its long-standing link to the NFL, Chunky Soup is transforming that experience into a funny and creative advertising campaign that seeks to connect with the everyday consumers who love both their football and their soup. By spotlighting the “everyman,” Campbell’s hopes to connect with a key target market for its Chunky soups. 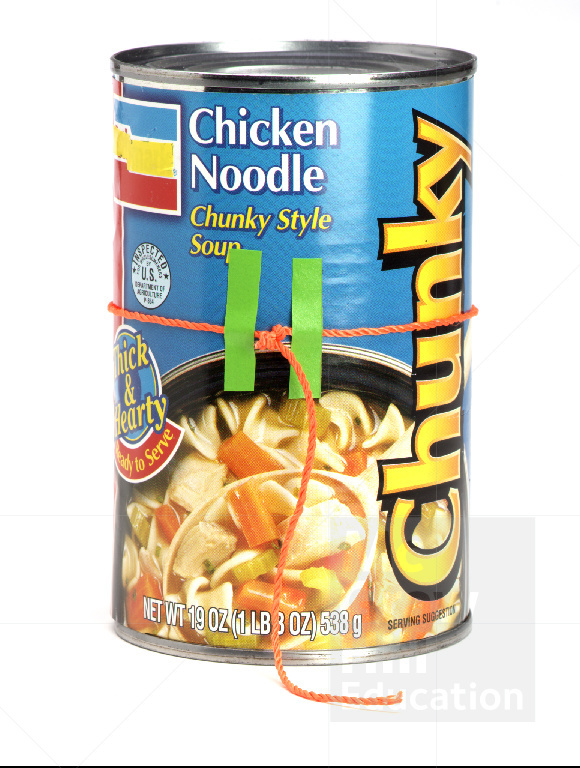 Approximately 60 percent of the people who eat Chunky soup are men. Previous campaigns were famous for featuring the mothers of NFL stars, who appeared on sidelines to remind their hulking babies to eat their soup. In this iteration though, the brand seeks to reconnect with the notion of regular guys hanging out together to watch the game and keep up with their favorite players and teams—all while enjoying a hearty soup meal. Part of the need for the reinvigorated campaign came from some missteps by Chunky in recent years, including a packaging redesign that cluttered the labels. By adding details about a promotional tie-in with the Super Bowl, the cans took on a new look that made it harder for customers to find their favorite flavors easily in the store. Determined not to make such an error again, Chunky is introducing the “rookies” in its lineup with particular care, seeking to introduce the new flavors like Chili Mac and Spicy BBQ Chicken soups without creating any added confusion or choice difficulty. In contrast, the choices for the next round in the Everyman draft are getting tougher and tougher. To whom is Campbell’s Soups appealing with this new Chunky soup campaign? Does this targeting exclude any important markets?